It’s easy to see why North Carolina is such a popular destination for all types of groups. The geographical regions, from the Mountains to the Piedmont to the Coast, are as diverse as the cities and towns and the stories they tell. 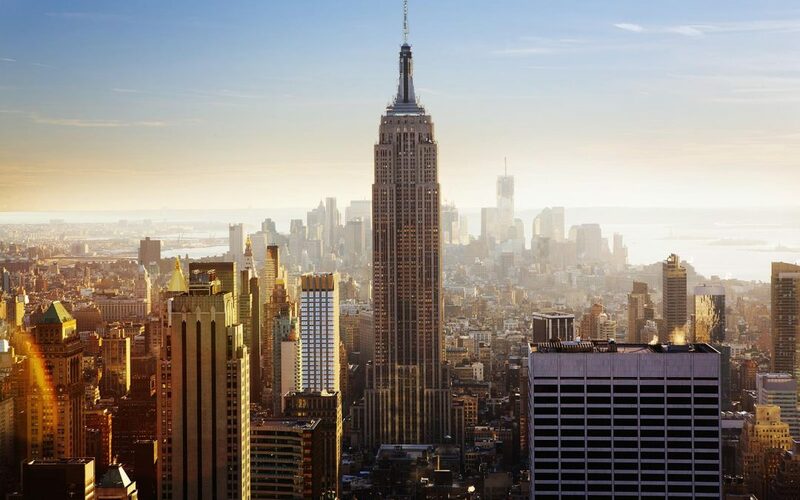 Major interstate highways and direct flights from both national and international points of origination make the Tar Heel State easy to get to. The pure scenic beauty of the Black Mountain, Blue Ridge Mountain, Great Smoky Mountain and lesser known ranges draws outdoor lovers. 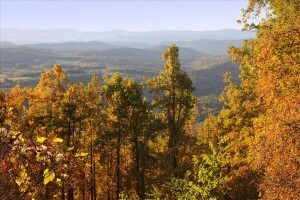 Both the sports enthusiast and nature and cultural aficionado are drawn to the North Carolina Mountain Region. The North Carolina Piedmont Region houses the largest cities, as well as small towns with their own flair and identity. Motorsports are big in the Piedmont, and they play a little golf there, too. For the first time in USGA history, Pinehurst No. 2 will host the U.S. Open and U.S. Women’s Open Championships. 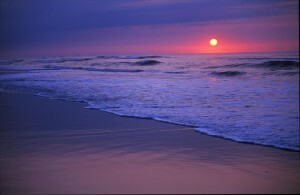 In North Carolina’s Coast Region guests bask in the warm sunlight and enjoy refreshing, scenic views. Seafood is king and always enjoyable when preceded by stirring pirate tales or historic lighthouse visits. Guests are discovering what the movie industry has known for years. 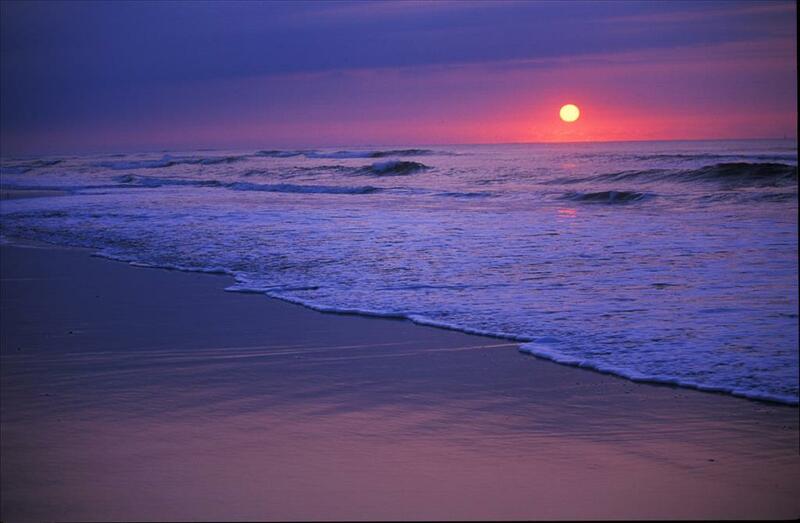 Whatever setting or activity the scene calls for, it can be found in North Carolina. Considered to be one of our nation’s most scenic byroads, the Blue Ridge Parkway winds its way through 250 miles in North Carolina. Even a short drive through the rugged mountains of Western North Carolina is a testimony to the strength of the people. From the Native Americans and European immigrants who called the area home came a proud tradition of mountain crafts and music. Just outside Asheville, the Folk Arts Center is the home of the Southern Highland Craft Guild, featuring a wide variety of educational programs and crafts. For four days in July and again in October, the Guild stages the Craft Fair of the Southern Highlands. Cherokee is a community steeped in the culture of the Cherokee Indians. On Qualla Boundary, more than 56,000 acres adjacent to Great Smoky Mountains National Park, today’s Eastern Band of Cherokee Indians are descendants of those who refused the “Trail of Tears” journey to Oklahoma. Since 1946 the Qualla Arts & Crafts Mutual has grown from 60 visionary Cherokee craftspeople to more than 300 artisans. The showroom features handmade baskets, weavings, pottery, carvings, sculpture and jewelry. Other Cherokee attractions include The Museum of the Cherokee Indian, Oconaluftee Village and the majestic outdoor drama Unto These Hills. 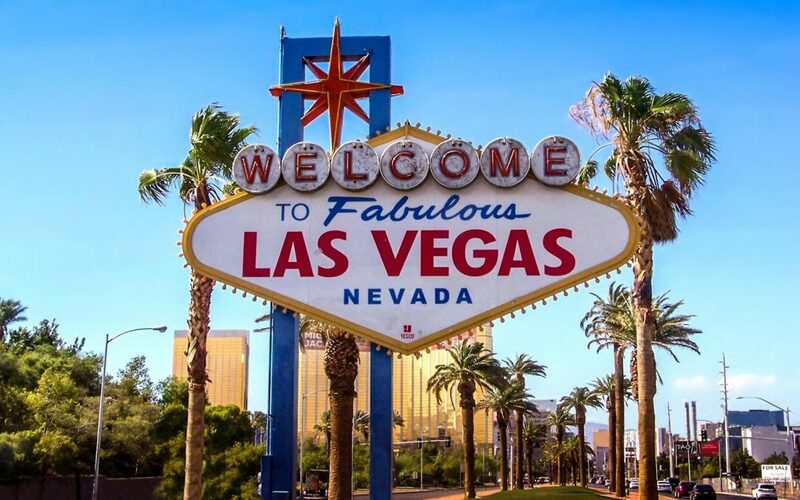 The 150,000-foot casino features live dealers on all your favorite table games and slots from a nickel a spin to $100. Favorite games include Wheel of Fortune, Blazing 7s, Wild Cherry, Five Times Pay, Cats N Dogs, Triple Bonanza and Triple Diamond. Lock & Roll & Roll games give you two chances to win, while Raffle Reels earn you entries into drawing. The latter is unique to Harrah’s. With 10 dining spots, nobody leaves the resort hungry. From a cup of coffee at Dunkin Donuts and Asian at the Noodle Bar to a sandwich at Winning Streaks Deli or Pizzeria UNO Express, the food is fresh and delicious. Paula Deen’s Kitchen features Southern dishes. Chef’s Stage Buffet and the upscale Ruth’s Chris Steak House are other tempting choices. Big-name entertainers grace the stage of Harrah’s Cherokee Casino Resort. From country artists like Dwight Yoakam and Josh Turner to rock stars like Billy Idol, the stage is set. The Piedmont, with its gentle rolling foothills, fuels the state’s economic engine. Financial institutions, research, textile and furniture manufacturing, farming, shopping, golf resorts, motorsports and numerous historic sites combine to make the state’s largest region a vibrant destination. Charlotte rolled out the red carpet for the 2013 American Bus Association Marketplace. The reconstructed Graham Family Homeplace is a short walk from the library. Many bricks from the original building, along with the wood flooring on the first floor, were used. Family memorabilia and furnishings add to the authenticity of the home, originally located four miles away. The Graham Brothers Dairy Bar, with its stall-like booths and family photos, beckons you to try a milkshake or ice cream. A fun menu that’s perfect for groups features many family lunch favorites. Complete your visit with a stop at Ruth’s Attic Bookstore, where rare and special editions authored by Billy and Ruth Graham are available. Evangelical works, Christian classics, inspiring sermons on DVDs and music CDs are all offered. Just 45 minutes north of Charlotte, on I-77 at I-40, sits Statesville and a variety of lodging options that provide a good base for exploring the region. 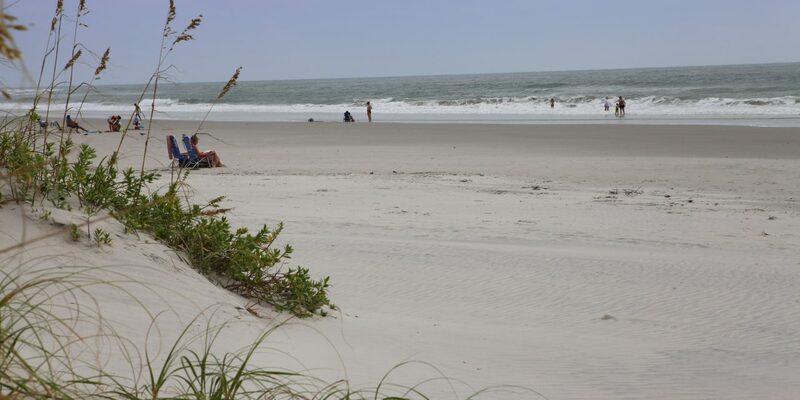 Many major flag properties and locally owned accommodations are available. There’s also much to see in Statesville. The Historic Sharpe House was completed in 1866 with Classic Revival style elements of design. 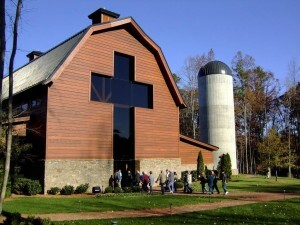 Located near downtown Statesville, it was originally built outside the city limits and overlooked 13 acres of farmland. Tours are available by appointment. It’s not if Statesville guests will shop, it’s simply when. From downtown specialty stores and boutiques to an antique mall to outlets, you’re sure to find that perfect item. With more than 40 dealers and an auction house, Resettlers Antique Mall & Auctions is a great place to start. JR Discount Outlet offers a little bit of everything, while Thorlos Factory Outlet is just what your feet needed. Do include a visit to Taproot Artisans, a historic building that houses a marketplace and creative center. Ask about their workshops and tours. Signal Hill Mall features both specialty shops and national retailers. Day trips to Charlotte, Hickory and even Winston-Salem are all convenient from Statesville. However, make sure you’re home for dinner. From seafood and steak to Mexican, Italian or just downhome country cooking, the restaurants of Statesville have it all. 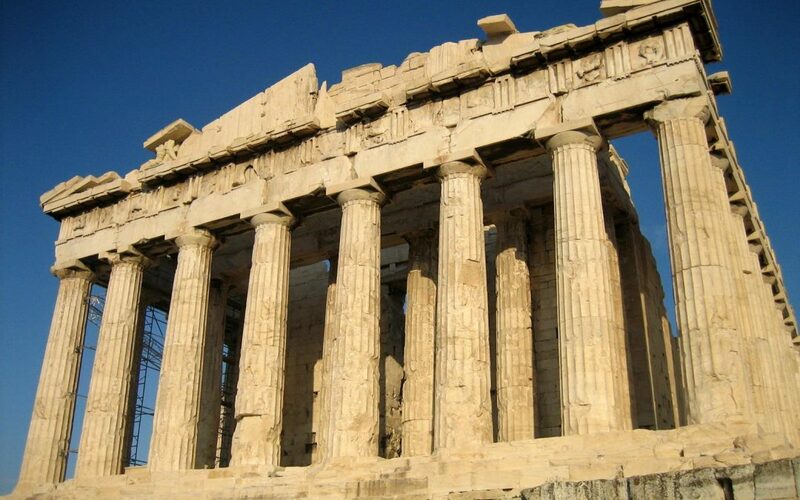 On I-85, just south of the Winston-Salem-Greensboro-High Point Triad area, you’ll find Lexington. Known for its world-famous BBQ, this community has much more to offer. 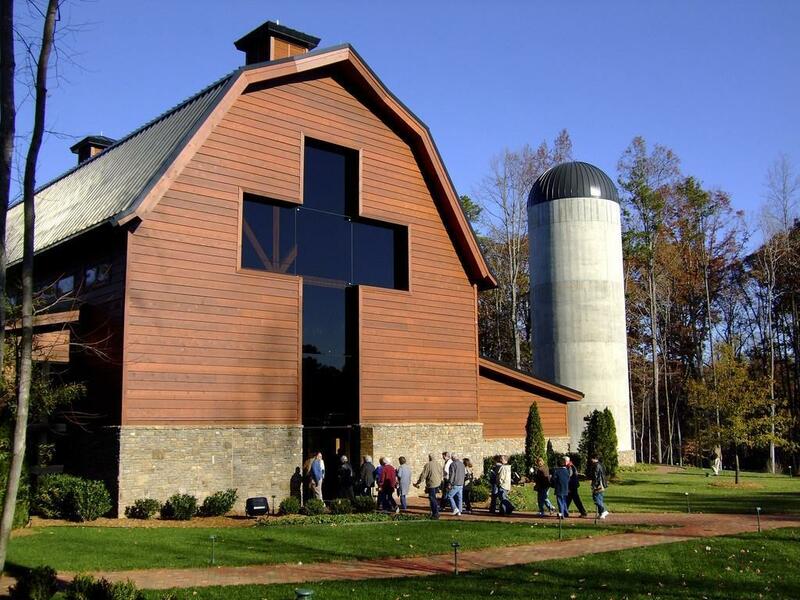 Home to North Carolina’s most recognized artist, the Bob Timberlake Gallery and Museum showcases the Timberlake furniture, accessory and clothing lines. It houses Timberlake’s personal memorabilia, original paintings and limited-edition prints. Close by in Welcome, N.C., Dempsey’s Place gift shop features a gallery of Dempsey Essick hummingbird art and Southern landscapes. Also in Welcome is the home of the RCR Museum. NASCAR fans know this as the facility that was the home shop of the No. 3 car. On display are more than 25 of the GM Goodwrench Chevrolets driven by Dale Earnhart, Sr., including the Daytona 500 winning cars of Earnhart and Kevin Harvick. Whether traveling north or south on I-95, a stop for a few days in Fayetteville is a must. Rich in patriotism, the community is home to Fort Bragg and Pope Field. The “All-American Sampler” tour is a culmination of all things Fayetteville. 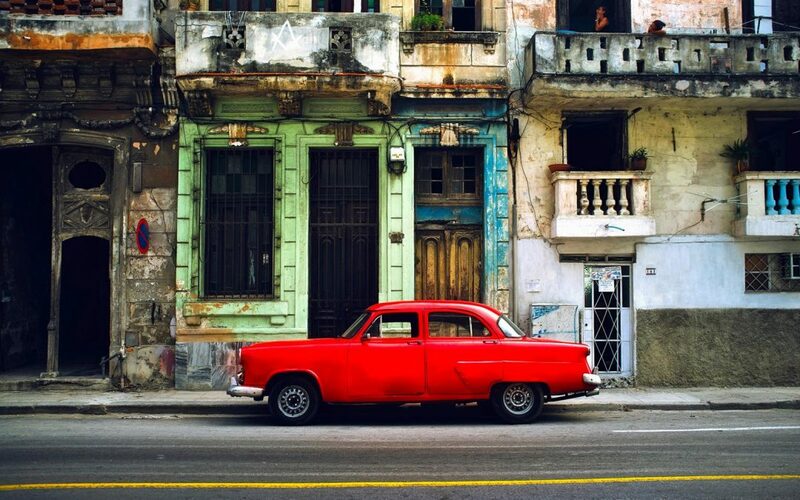 The guided, downtown walking tour features historic sites and buildings. A stop at the Airborne & Special Operations Museum moves the guest through time from the formation of the U.S. Army Parachute Test Platoon to the present day airborne and special operations units. Leading you through Fort Bragg, your step-on guide provides a personal viewpoint of the highly dedicated members of this elite fighting force. It’s only appropriate that the first state park dedicated to military veterans from all branches of service would be located in Fayetteville. A Visitor Center at the North Carolina Veterans Park includes a Service Ribbon wall representing every service medal awarded since the American Civil War. The Story Garden is interactive with personal accounts of military experiences. A tour of the 1897 Poe House touches on women and children’s roles in the home, technological and social changes during the era and African-American history. The Cape Fear Botanical Garden features the area’s native trees and plants. Also consider a two-hour Cape Fear River Boat cruise. For the more adventuresome, there’s the new ZipQuest Waterfall and Treetop Adventure. 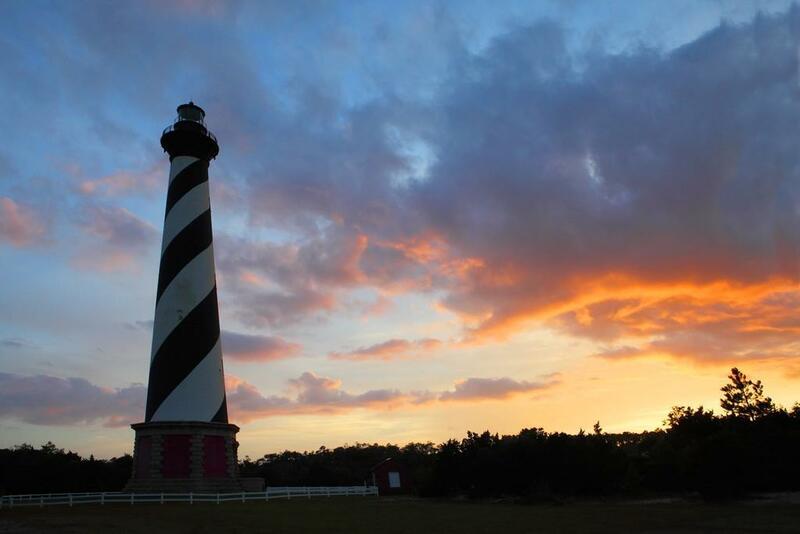 The trip was filled with good memories and none more special than our visit to The Outer Banks, where two of the area’s more famous visitors made regular trips to Kitty Hawk in the early 1900s. Bicycle makers from Dayton, Ohio, Wilbur and Orville Wright, were committed to exploring controlled flight and found the ocean winds conducive. Their four-year story is documented in the Wright Brothers National Memorial. The Visitors Center displays a full-scale reproduction of the 1902 glider and a full-scale reproduction of the 1903 flying machine. 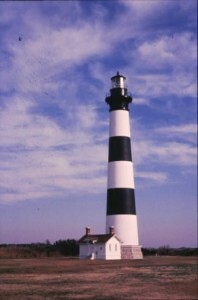 The memorial is operated by the National Park Service Outer Banks Group, which also manages Cape Hatteras National Seashore and Fort Raleigh National Historic Site. In Manteo, Roanoke Island Festival Park celebrates the first English settlement in America with interactive exhibits and a replica of one of the seven ships from the voyage, the Elizabeth II. The story is told of the 115 colonists who settled on Roanoke Island in 1587 and vanished within three years. The Fort Raleigh National Historic Site interprets the Native American culture, the Freedmen’s Colony during the Civil War and the disappearance of the earliest colonists. Their plight is still a point of discussion and speculation today. The Lost Colony, America’s longest-running outdoor drama, is performed at the Waterside Theatre. The Elizabethan Gardens appeal to the horticulturist, nature lover and history buff, regardless of the season. Modeled after a late 1500s English garden, the 10-acre attraction is a wonderful introduction to the Elizabethan experience. A rare portrait of an aging Queen Elizabeth I purchased more than 50 years ago for the gardens still demands attention. The Chicamacomico Lifesaving Station Historic Site in Rodan tells of heroic feats of stations constructed in 1874 and 1911. 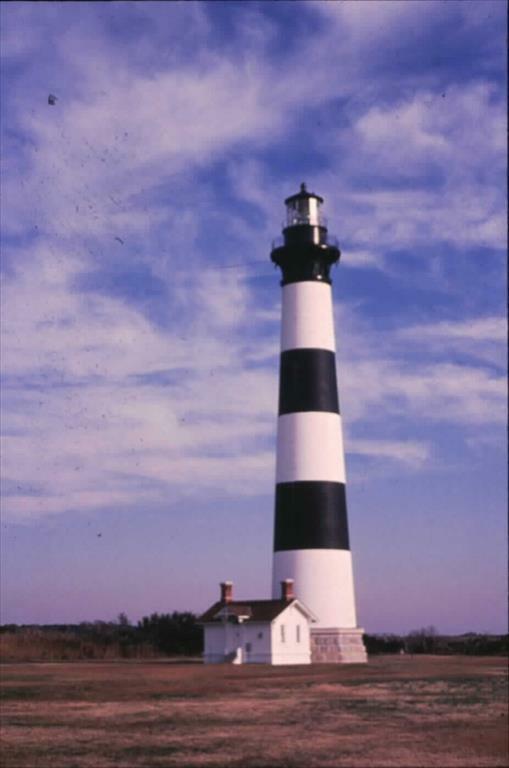 The 208-foot Cape Hatteras and Bodie Island Lighthouse keeper’s quarters are both open to the public. Both relate the perils of mariners venturing into the “Graveyard of the Atlantic” and the men who worked to protect them. With the welcome mat out and so much for guests to explore and experience in North Carolina, we only have one question: When should they expect you?